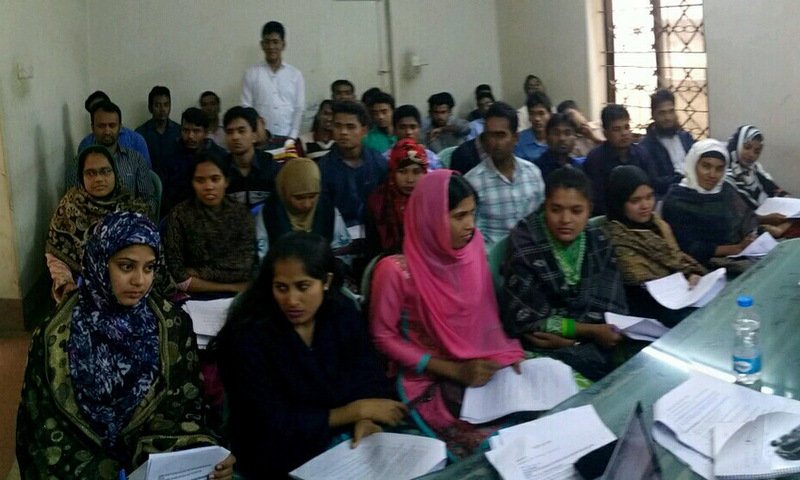 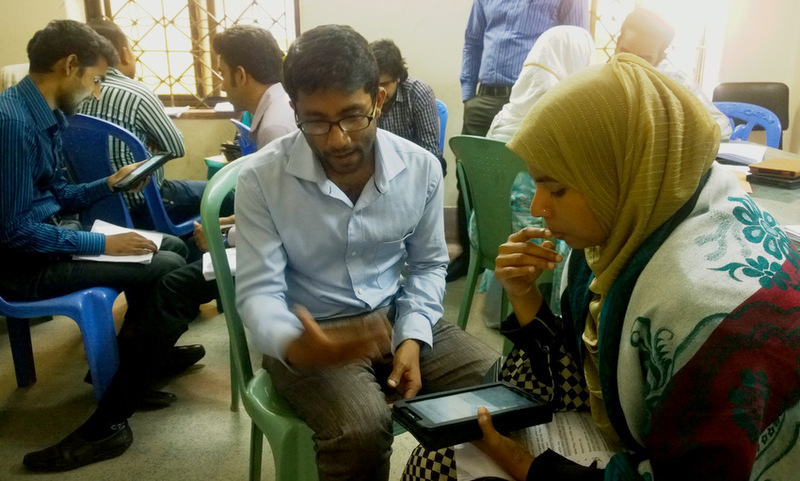 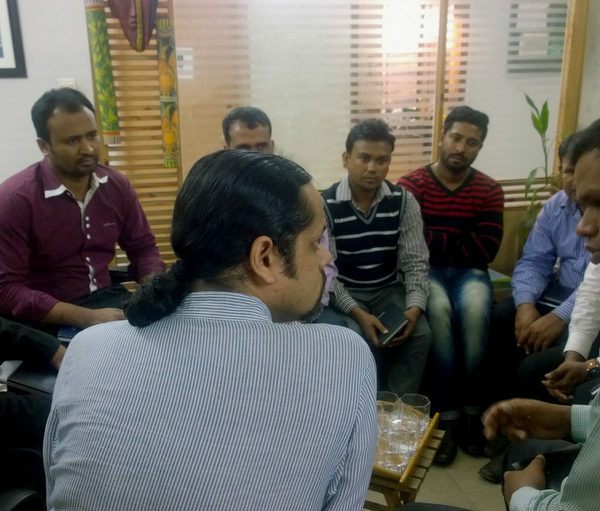 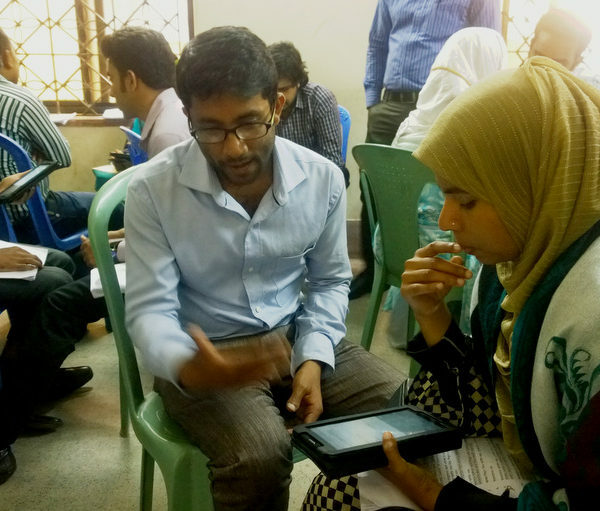 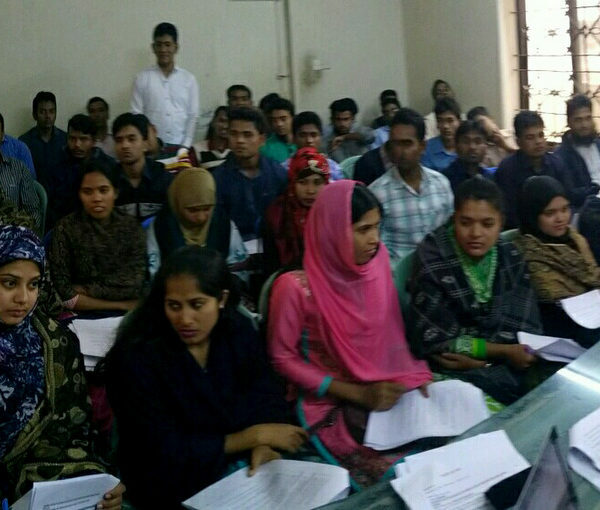 A four-day long enumerator training program was conducted by Team IID from 23 to 26 January. 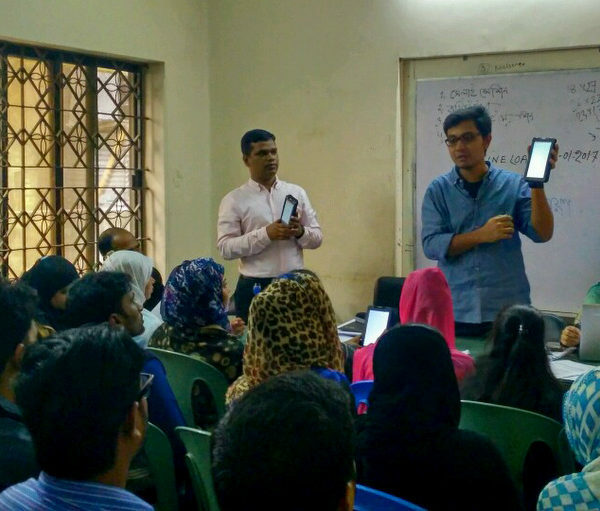 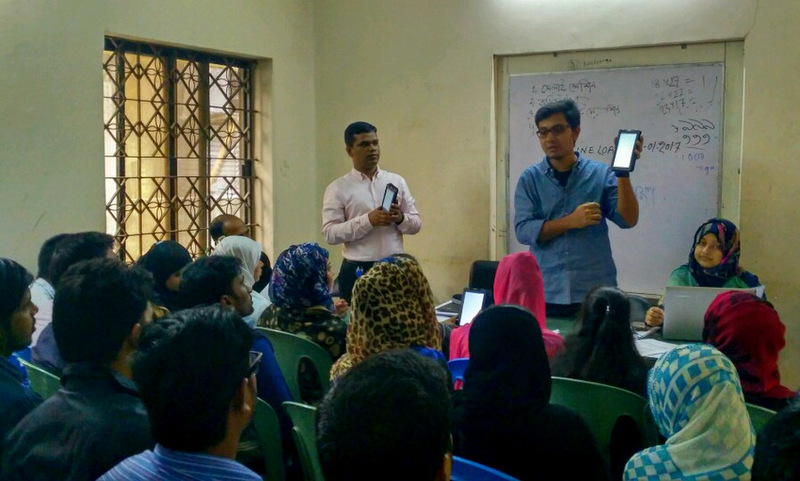 During the training sessions, the trainee enumerators were equipped with the knowledge of various tools and techniques of Tab based Data Collection methods. 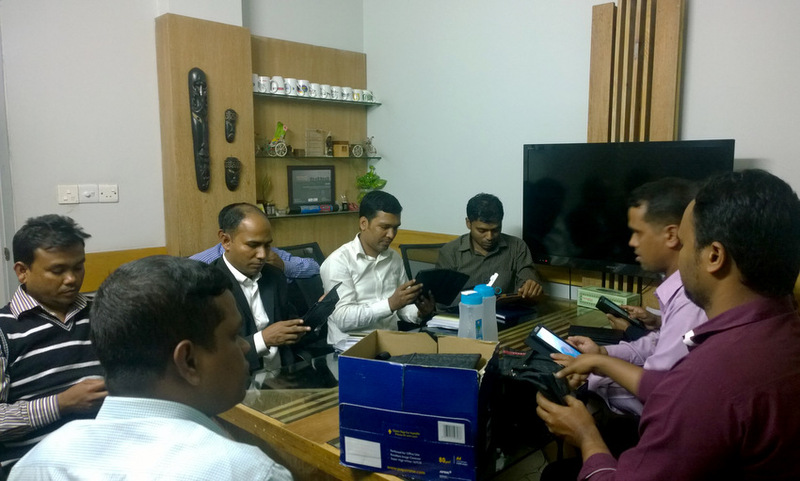 The training session was conducted to prepare enumerators for an endline survey on 20 flood prone districts of Bangladesh of BRAC microfinance client. 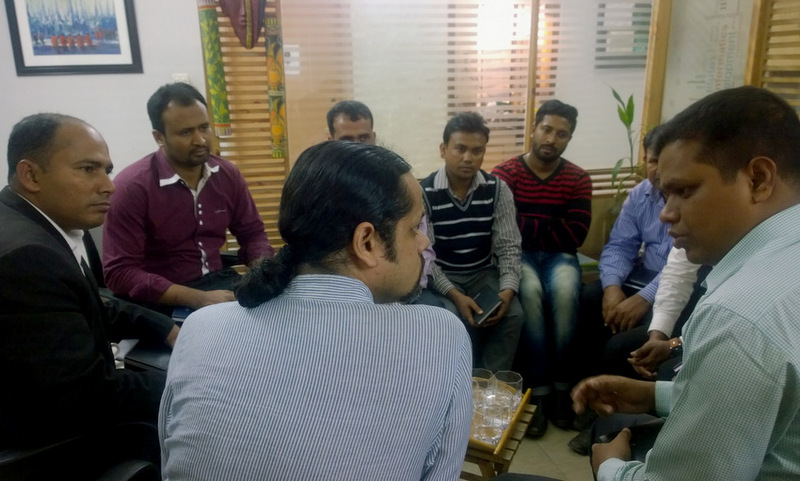 Earlier, on behalf of University of California, Berkeley, IID had conducted the baseline survey of 4000 respondents back in the first quarter of 2016. 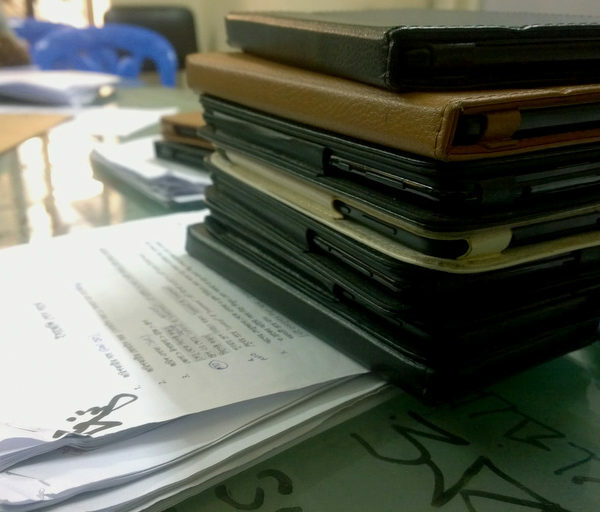 The end-line survey, which will cover approximately 4400 respondents, is expected to be done by mid-March, 2017. 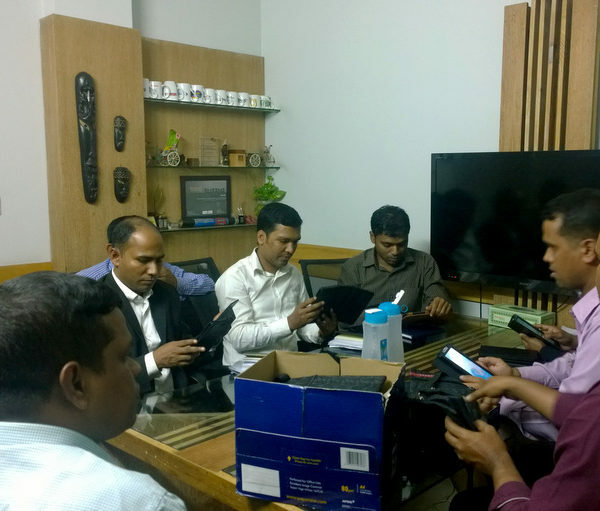 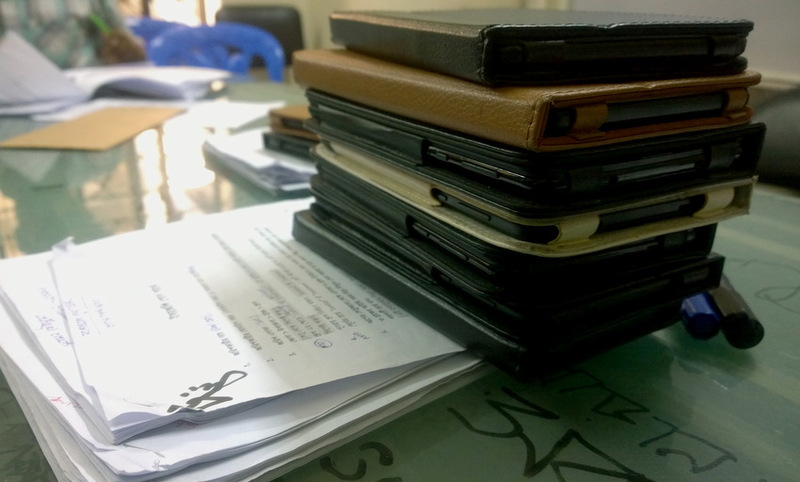 As usual, IID will conduct this as paperless survey with hand-held tabs which improves accuracy of information, timeliness, and cost-efficiency.